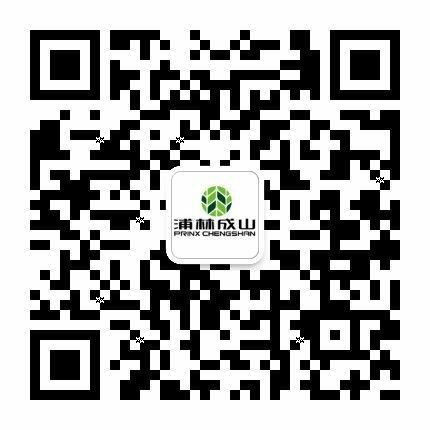 Company Profile - About Us - PRINX Chengshan(Shandong) Tire Co., Ltd.
Prinx Chengshan (Shandong) Tire Co., Ltd. focuses on the design, manufacture and distribution of All Steel Radial Tires, Semi-steel Radial Tires and Bias Tires. It is one of the most influential tire enterprises in China. Its products include passenger tires, truck and bus tires, agricultural and industrial tires, which are sold to six continents, more than 130 countries and regions. The history of Prinx Chengshan can be traced back to 1976, and developed four major tire brands, namely, medium to premium “Prinx” brand and well-known “Chengshan”, “Austone” and “Fortune” brands. On October 9, 2018, Prinx Chengshan officially set foot on the Hong Kong capital market, listed on the main board of the Hong Kong Stock Exchange, the stock code is 1809.HK. As a famous tire enterprise from China, Prinx Chengshan continuously innovated new technologies, relying on its own research and development strength to promote the development of the industry and promote the optimization and upgrading of the industry. Slogan: Prinx Chengshan, For Your Every Journey!